Do you ever find yourself forgetting to feed your pets? Do you find it hard to wake up early in the morning to ensure that your pets have the food they need? All these problems can be easily overcome with StevenDeDomenico’s automatic dog feeder. 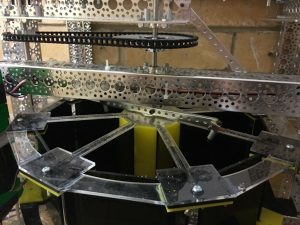 The dog feeder uses a mechanical system of servos and stepper motors to dispense regular food, or treats at times set by the user. 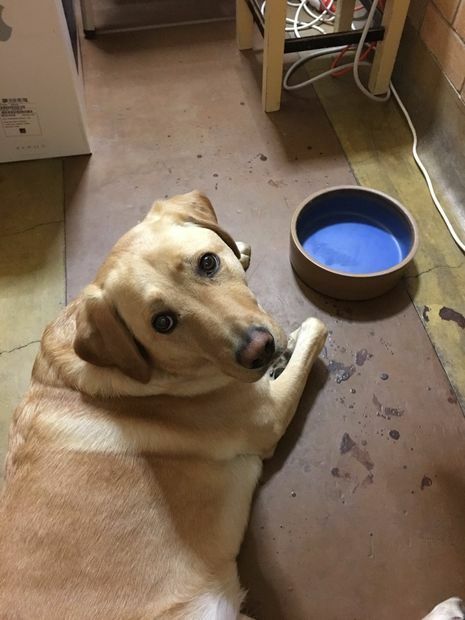 A real time clock ensures the the Arduino powering the project keeps track of the time, and a TFT LCD is used to display a menu for the dog owner to set the feeding times. This is a really fantastic project that highlights the versatility of Arduino. Incase these features were not enough, you can also control feeding remotely from your mobile phone, and use the inbuilt security camera to check that the dispenser is working properly! 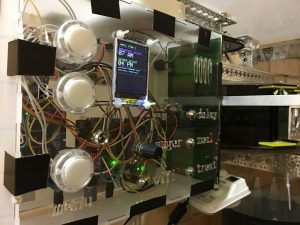 Although this is quite a complicated project with the many systems involved, Steven’s instructions are sure to give you some inspiration and help get you started.